We had a great weekend on the river. The nearby state park was fun to explore. 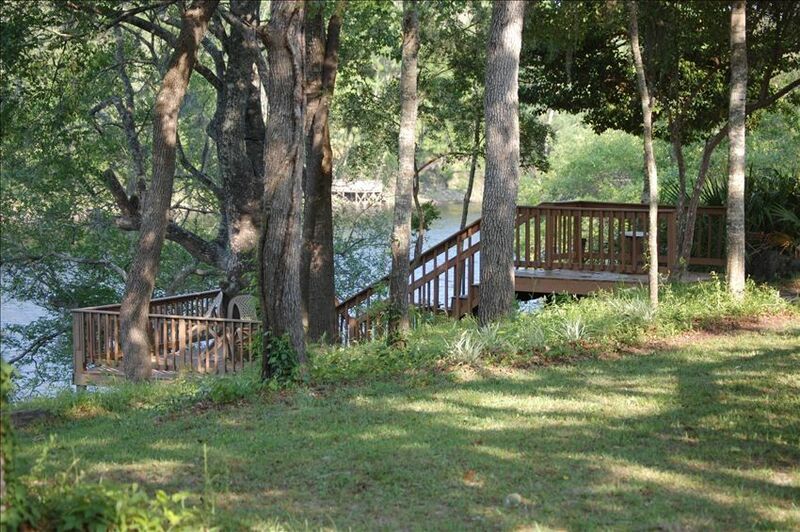 The decks down to the river and on the at the back of the house were the best part! The outdoor living room. Thanks for sharing your home on the river. It was relaxing and peaceful.